On November 26, 2008, Mumbai was the victim of one of the most dreadful terrorist attacks in Indian history, where members of terrorist group Lashkar-e-Taiba (LeT) terrorized the whole city killing numerous people and injuring several hundreds. As Sunday marks the ninth anniversary of the attack, Mumbai police is leaving no stone unturned in keeping the citizens safe and secure, which is why the security in the city has been beefed up. The police has barricaded all areas and is inspecting every vehicle passing by. "We have barricaded the whole city and police has been deployed at every junction," Police Inspector Nutan Pawar said here. She added that if any suspicious vehicle or person is found they are "taking immediate actions." Various events will be held in the city to mark the anniversary of the terrorist attack that shook the whole nation. 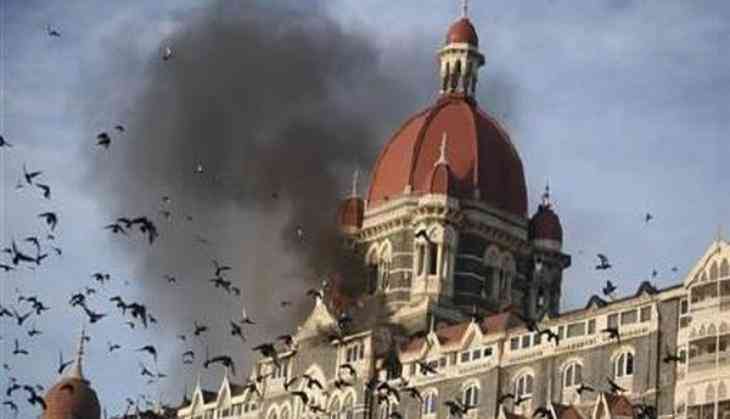 On this day in 2008, ten Lashkar-e-Taiba terrorists came to Mumbai via sea route from Pakistan and carried out series of coordinated shooting and bombing attacks across the city.